We enjoyed the Halloween celebrations over the weekend. Now to eat lots of candy. 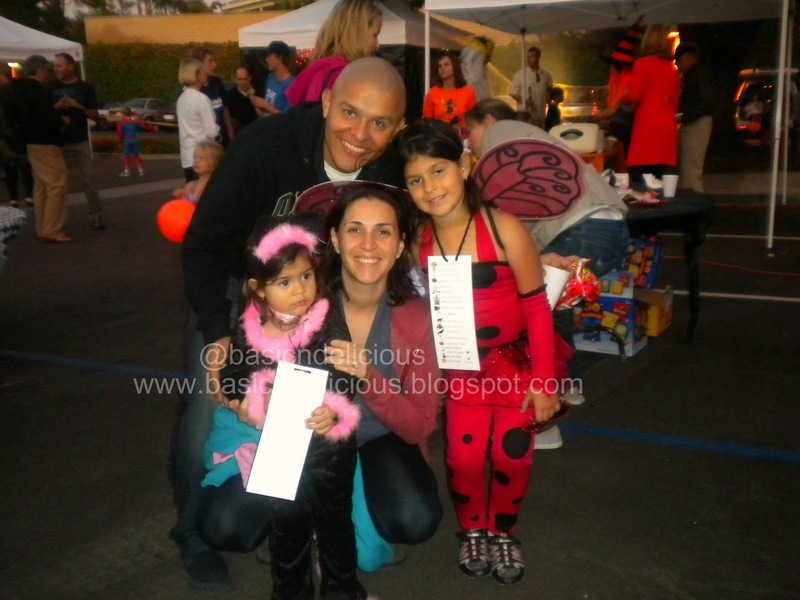 This entry was posted in Leisure and tagged fun by Kathia Rodriguez. Bookmark the permalink.